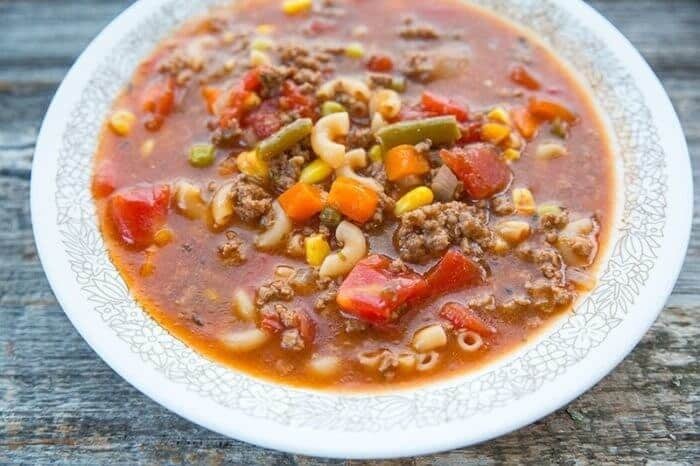 Making Hamburger Soup With Macaroni turns your normal hamburger soup into a full meal deal! While I love a good basic hamburger soup, I have found that the kids love it with macaroni even more – is anyone surprised? Not me! If I put elbow macaroni into anything (almost) the kids are guaranteed to love it! This is how my Grandma used to make hamburger soup, with macaroni, and I am sure that I can guess why. 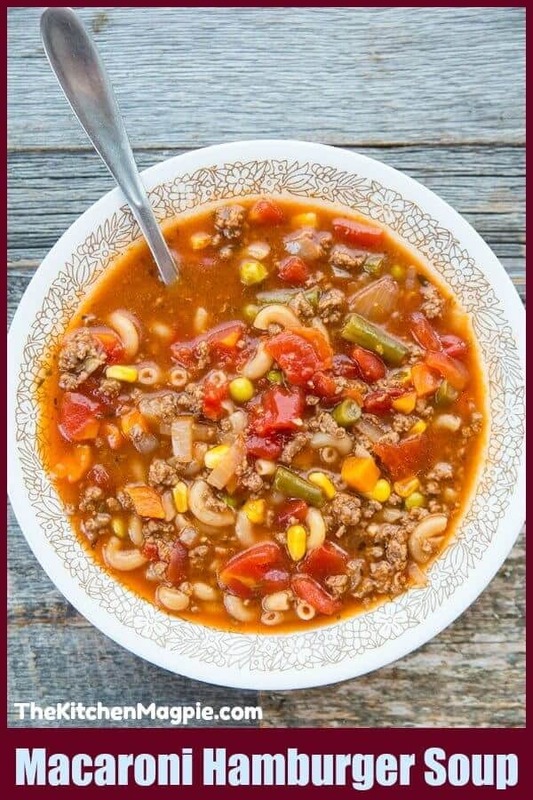 Hamburger soup with macaroni is cheap, cheerful and filling – and when you have three grand kids that are starving from playing outside on the farm all morning they are going to need a lunch that will fill them up. What kind of beef do you use in Hamburger soup? You want to use lean ground beef, but if you have to use regular ground beef you can simply drain the grease a little better since it’s more fatty than lean. 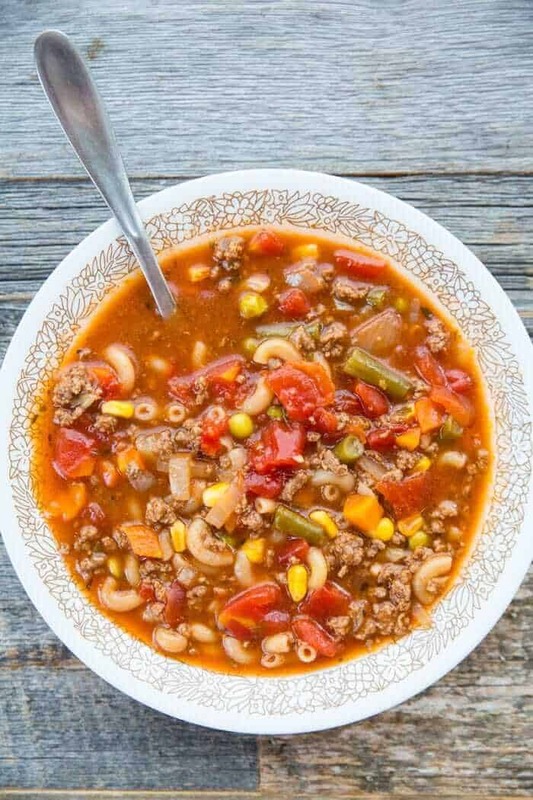 Hamburger soup with macaroni is pretty customizable when it comes to the meat, whatever type of ground beef you have in your freezer will do just fine! What do I need to make Hamburger Soup With Macaroni? Want to make it in the slow cooker? Here is Slow Cooker Macaroni Hamburger Soup. Have a pressure cooker that you want to make this fast in? Try Instant Pot Macaroni Hamburger Soup or Instant Pot Hamburger Soup. You can cook the pasta IN the soup, but a lot of people find that some pastas make the soup “starchy” Instead, pre-cook the pasta and simply add it in at the end. I personally don’t mind the starch, but some do! 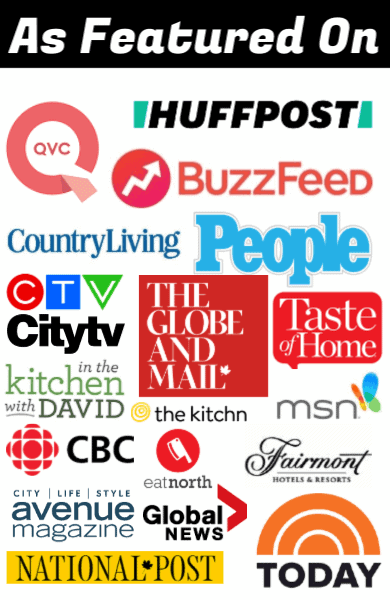 Pin This Recipe to Your Soups and Stews Board and Remember to FOLLOW ME ON PINTEREST! 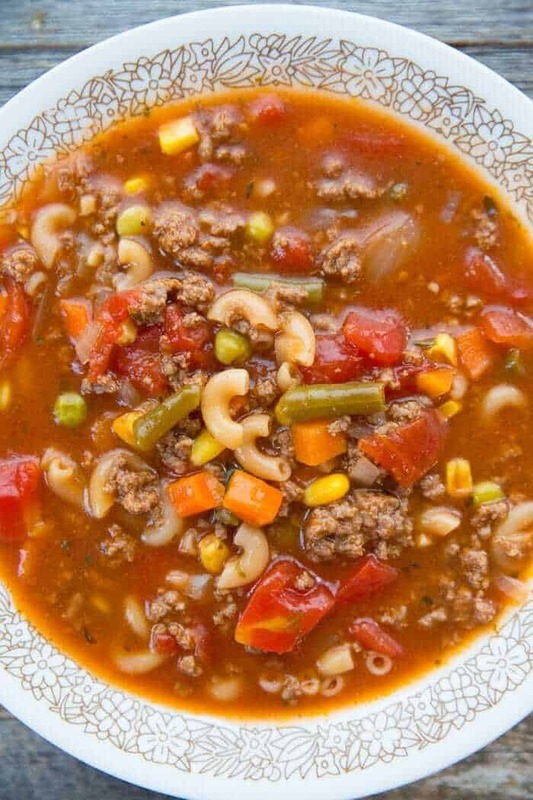 This hamburger soup with Macaroni takes the classic macaroni soup and makes it into a full meal by adding elbow macaroni! The whole family is going to love this soup! Fry the ground beef and onions together in the bottom of a large soup pot until the ground beef is cooked and the onions are translucent. Add in the garlic and fry until brown. Drain the fat and return the pot to the stove. Simmer the soup on low heat until the meat has softened and the vegetables are cooked, around 40 minutes. I pre-cook my macaroni so that it doesn't add starch to the soup, which some pasta's can do. If you want to cook it in the soup you can! 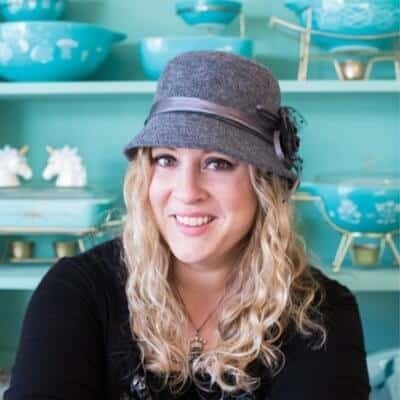 I am a soup lover from way back and you have some great soup recipes….but in my browsing through your recipes, I came across your Hamburger Soup with Macaroni and your Instant Pot Macaroni and they are exactly the same with the exception you have to cook it longer in the Instant Pot than the Stove Top…..is it possible there is a typo on the Instant Pot Recipe???? You can simmer this longer to break down the hamburger, which is the best way to make this soup. The pressure cooker turns the meat into a really velvety meat in 45 minutes, but no one wants to simmer a soup on the stove for three hours to get the same texture. So I use the average soup time on this one and then if you have a pressure cooker you can really get the velvety meat texture with it. I am making my second batch of hamburger macaroni soup. My husband and I loved it the first time I made it. No need to tweak any ingredients for us. Thanks for the great recipe.